Invasion. When there is an invasion or an imminent threat of invasion, the president may act unilaterally to repel the invasion. Insurrection. When there is an internal insurrection within a state, the president’s authority to use military force is subject to a state veto of sorts. Specifically, the president must first request authorization from the state legislature or from the governor, if the legislature cannot be convened in time, before calling forth the militia. In addition, the 1792 law imposed a proclamation requirement on the president. That is, in any of these three situations, whether it be a foreign invasion, an internal insurrection, or an obstruction of federal law, the president was required to issue a formal proclamation before using force: “whenever it may be necessary, in the judgment of the President, to use the military force hereby directed to be called forth, the President shall forthwith, and previous thereto, by proclamation, command such insurgents to disperse, and retire peaceably to their respective abodes, within a limited time” (emphasis added). Lastly, it’s also worth noting that the 1792 law contained a two-year sunset provision. 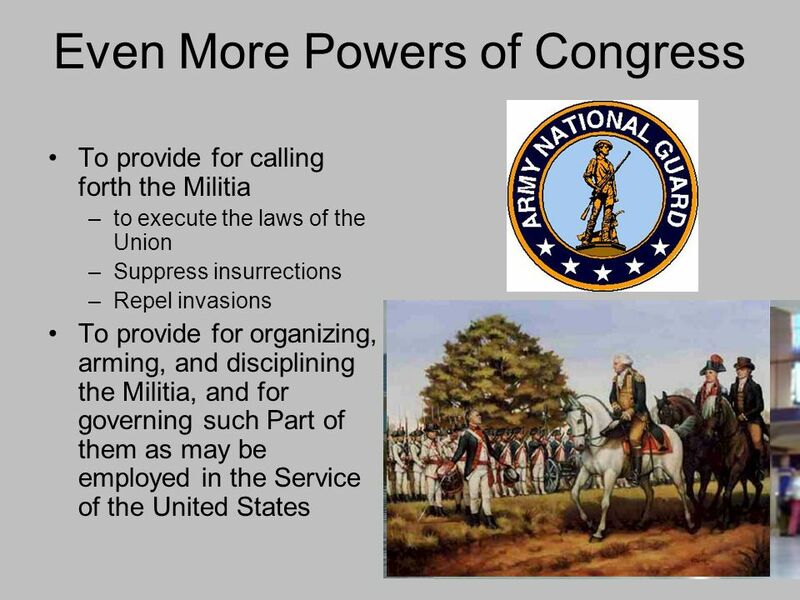 Congress, however, reenacted the Militia Act on a permanent basis in 1795. Congress also took this opportunity to make several significant changes to the original law. We will thus review the 1795 replacement law in our next post.